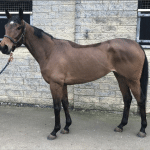 EquiPepper is a blog dedicated to bringing useful information to the typical horse owner. We do currently not sell any products here on EquiPepper. 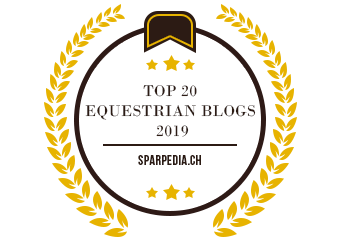 All products featured on EquiPepper are available from other places and each post should include a link or an idea of where you will be able to purchase the product. Are you given products to review? Yes I am. 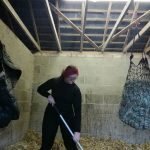 Many of the product reviews on EquiPepper have been paid for by a company. However, here at EquiPepper we are always honest about products and will not share a product with you if we do not like or believe in it. Also, many of the products mentioned and reviewed on EquiPepper are products we bought ourselves and loved. What does *sponsored* or *partnered* in a title mean? If you see these tags included in a post title it means that a company paid to have that content included on EquiPepper. All content is checked by us and we only accept content we think will be of interest to our readers. But we still want to make it clear when content has been sponsored by a company to help us stay transparent to our readers. 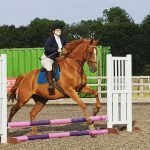 Can I write for EquiPepper? Yes you can! 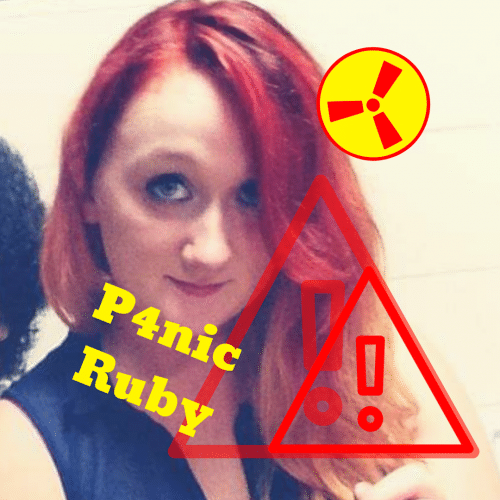 We run a Guest Blog feature where other bloggers and writers can contribute. Find out more about Guest Blogging here. 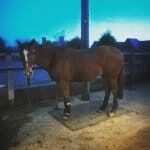 Can I advertise on EquiPepper? Yes. We offer various forms of advertising and promotions here on EquiPepper. 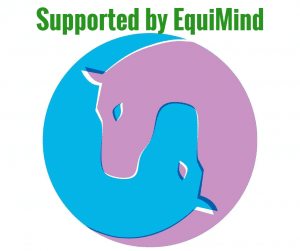 Find out more about how you can sponsor content on EquiPepper.